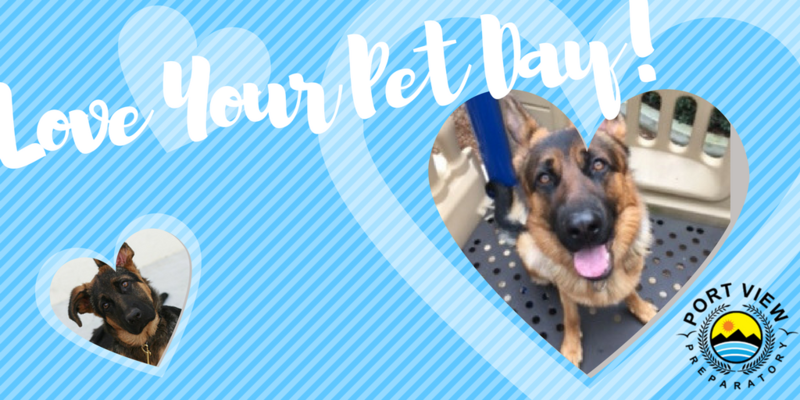 Happy Love Your Pet Day! We will be celebrating our Oliver. He loves his best friends — the many students of Port View Preparatory® School — and we love him! Give your beloved furry, scaly, or feathery friend a big hug and a kiss today. Parents and care givers, you make our lives wonderful and fun! This Valentine’s Day, we want to say how grateful we are for the privilege of teaching your children.